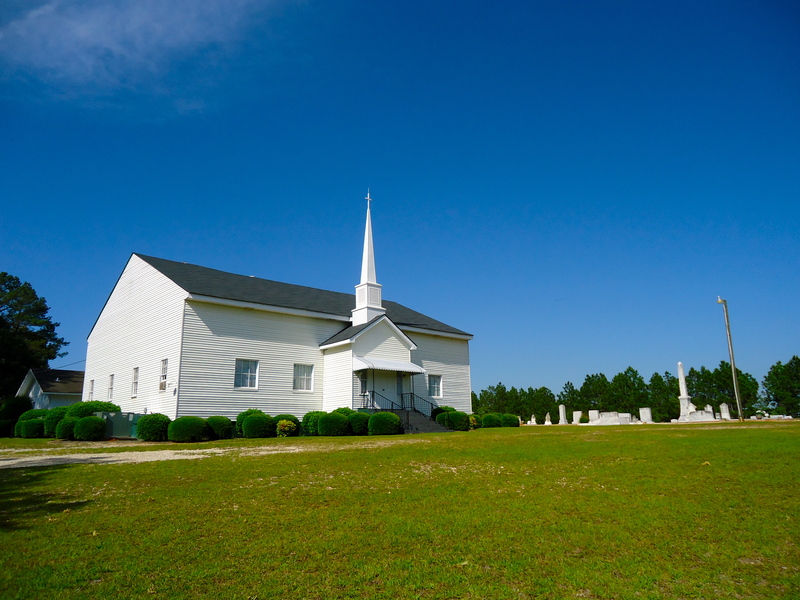 The Salem Baptist Church is a historic church just outside of Edison. It was founded in 1856. 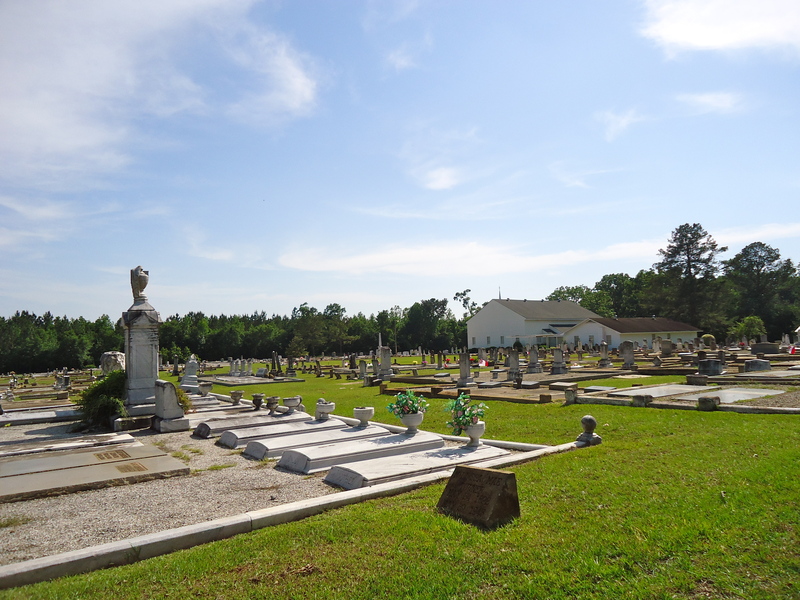 It sports a very old cemetery with many impressive markers. It seems as though the church as been covered with siding, I’m unsure if the church underneath is brick or wood. This entry was posted in Edison and tagged Baptist, Calhoun County, Church, Cultural Feature, Edison, Incorporated Town, White Church. Bookmark the permalink.